In 2012 the Yes Movement was born. Daniel Bryan is one of those special superstars who got over better losing than some did winning. Daniel Bryan lost the World Heavyweight Champion to Sheamus in 18 seconds in the opening bout of WrestleMania 28. Throughout that night the Yes chants filled Sun Life Stadium. Since this night, Bryan has risen to be one WWE’s biggest superstars. He is a 4 time World Champion and his popularity keeps on rising and so is his attitude. When Bryan won the Money in the Bank contract in 2011, everyone said he would be the first guy to unsuccessfully cash in his money in the bank contract. Bryan stated that he was going wait until WrestleMania to cash in his contract. Neither of these things happened. Bryan did cash in his contract successfully but not at WrestleMania. Instead it was at TLC 2011. Big Show defeated Mark Henry in a chairs match and after Henry retaliated at the Big Show, Bryan seized the opportunity to become World Heavyweight Champion. After winning won the World Heavyweight Title, everyone said he would only be a transitional champion, perhaps he would not hold the title longer than the Royal Rumble. Why would anyone say this? He was just a pure wrestler on the roster who did not really display any microphone skills. It was this time in which he gained an edge. After each win he being grabbing the title and running around the arena yelling YES. 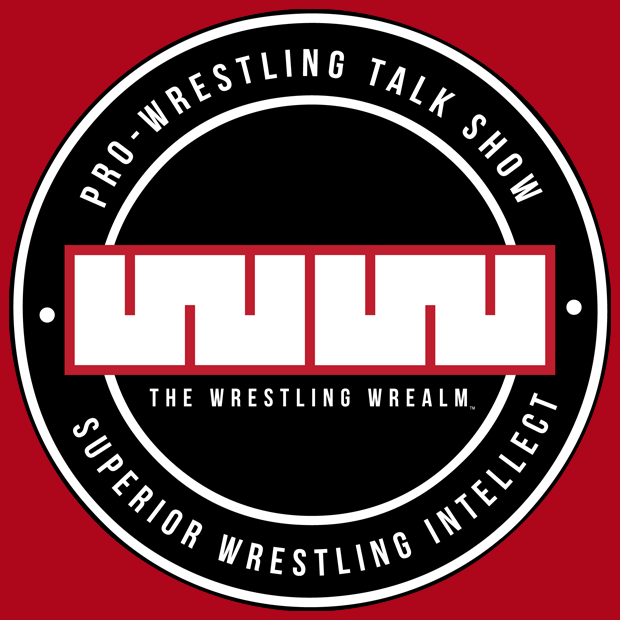 We also saw a heel turn. No more mr nice guy. Daniel Bryan was not phased by the giants on smackdown, and he did not hesitate to get in anyones face. 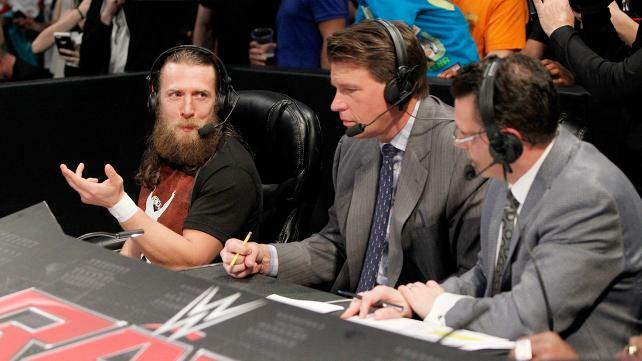 Throughout 2013, Daniel Bryan seemed to be pushed to the back. He was partnered with Kane. The two formed Team Hell No. What many saw as a demotion, the two turned it into gold. They would go back and forth with a “I am the tag team champions,” rant in each others faces, only to hug it out later. After losing the tag team titles Bryan would find himself back in the title picture. 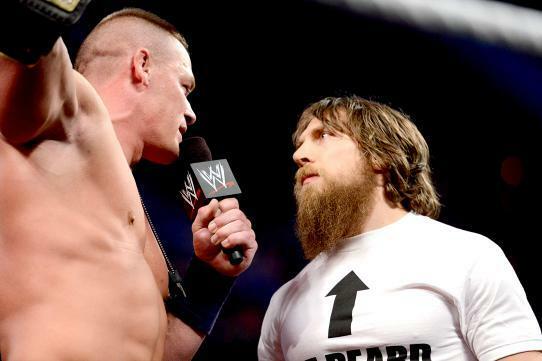 Leading up to SummerSlam 2013, Daniel Bryan would engage in a feud with the face of the company, John Cena. The two displayed great chemistry on the microphone and fans saw Bryan evolve even more. He vowed to beat Cena in a wrestling match and become the WWE Champion. He even reminded Cena that if he was to get fired from the WWE his passion for wrestling would only lead him back to the indies wrestling all over the country. At SummerSlam, Bryan defeated John Cena to win the WWE Championship. But moments later, Triple H, who was the special guest referee would set Bryan up with a pedigree which led to Randy Orton cashing in his Money in the Bank contract to become champion. Bryan would regain the title at Vengeance but since it was controversial, he would be forced to relinquish the title the next night on Raw. Throughout this time, Bryan’s fan base grew and suddenly he became the most popular guy on the roster. WrestleMania 30 became YestleMania. Fans showed a desire for Daniel Bryan to become the WWE World Heavyweight Champion that rivaled that of Austin during the Attitude Era. As Bryan embraced the Yes Movement, not even Triple H, Randy Orton and Batista could prevent him from achieving his dream. That night, the Authority found out how real the Yes Movement was. 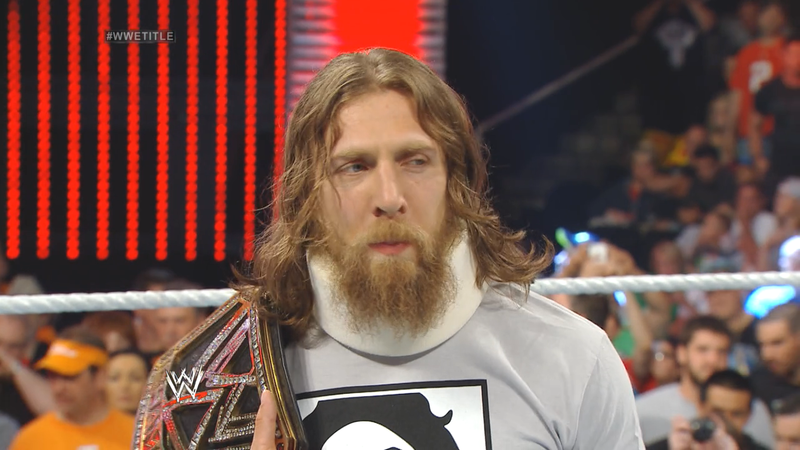 Unfortunately for Bryan his title reign ended prematurely due to a neck injury. Bryan made his return at the 2014 Royal Rumble. He vowed to win the title and go on to WrestleMania and regain his title. But on that night, Bryan, the 10th entry was eliminated early. Roman Reigns went on to win the Rumble, but two weeks later, Bryan reminded everyone that he never lost the title and he went on to challenge Reigns for his number contender spot. The two to face off at Fastlane and the winner faces Brock Lesnar at WrestleMania 31. Just as he did with Cena, Bryan is showing that he not backing down. He admitted that Reigns, is strong and on top of his game, but he has a lot to prove. He reminded us that he had ONE LESS title defense than Brock Lesnar, therefore shouldn’t have been stripped of the title. 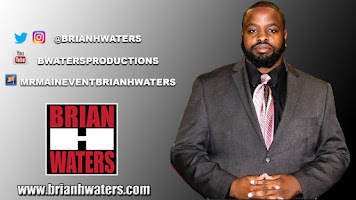 When asked about his new attitude, he said, “No more Mr. nice guy because thats how I got my neck broke.” My co-host The Real Dwayne Allen said it best, Daniel Bryan got his goons (The Fans) and he is coming to take back what is rightfully his.